How can you recognize the changing seasons of your life? Ecclesiastes chapter 3 declares that everything under the sun has a season. Good leaders do the right thing at the right time in the right way. 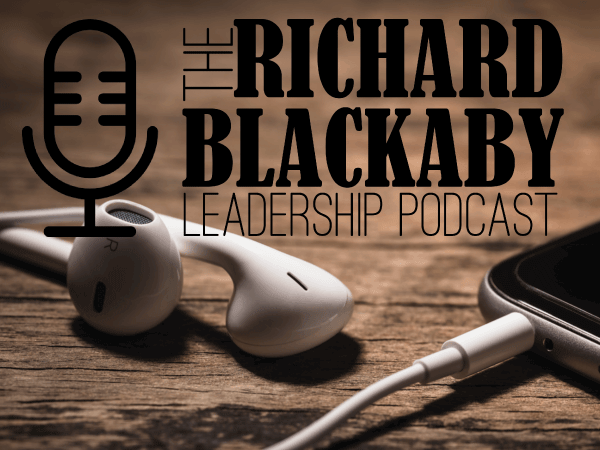 In episode four of “The Richard Blackaby Leadership Podcast,” Richard discusses the seasons of life and their implications for leadership. 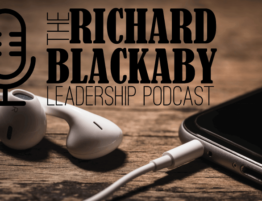 Use coupon code “SEASONS” at checkout for an extra 10% off “The Seasons of God” by Richard Blackaby. Find it here.